Benefits of upto Rs 1,30,000 on the Elantra and Tucson. Elite i20, i20 Active and Verna available with benefits of upto Rs 50,000. The Grand i10 and Xcent are available with benefits of upto Rs 85,000 and Rs 90,000, respectively. Hyundai has not revealed a detailed breakup of the total benefits. However, it is likely to include offers like exchange bonus, corporate bonus, extended warranty and free insurance. 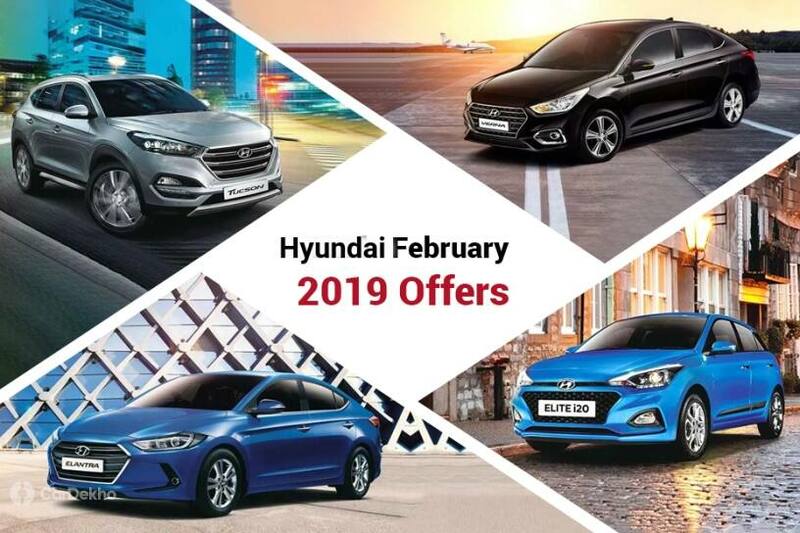 To know more about the offers, we recommend that you contact your nearest Hyundai dealership. Buy Or Hold: Wait For Hyundai Qxi Or Choose Mahindra XUV300, Maruti Vitara Brezza, Ford EcoSport, Tata Nexon? We’d only recommend buying an MY2018 car if you plan on keeping it for more than five years. If you switch cars frequently, keep in mind that a MY2018 car might fetch a lower resale value than a MY2019 car.